Electric needle scaler 220V | Northern Look Inc. 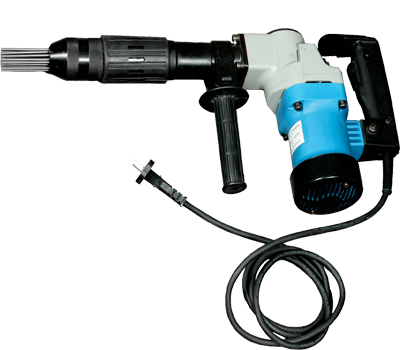 Looking for a rugged tool to remove paint, rust, welds and anything else that needs chipping off? 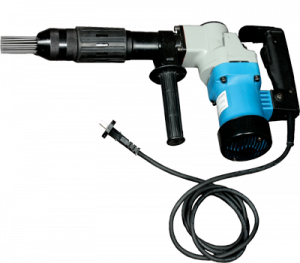 The Teryair ENS200V Electric needle scaler (Jet Chisel ) is the right tool for you. Handle is rotating which can be affixed in any position to make the job easier. Northern Look Inc. now has this item in stock, we also carry the replacement needles.